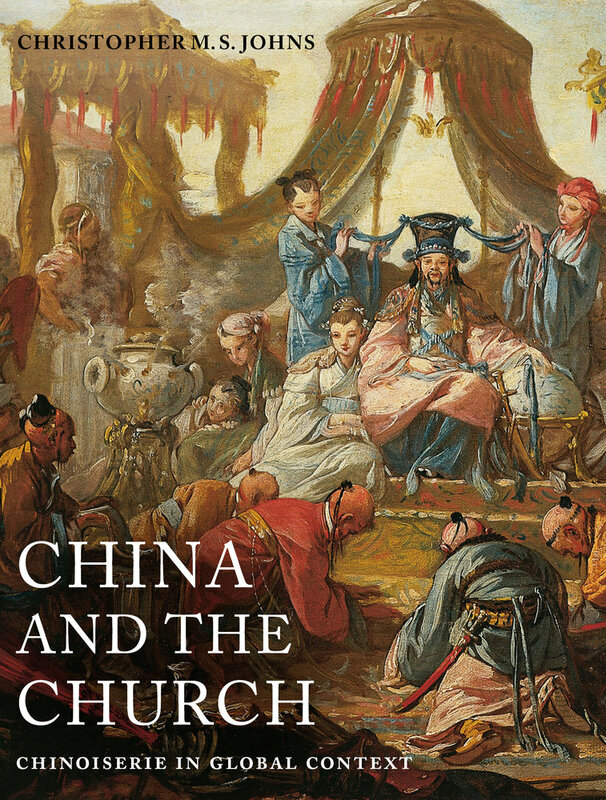 This groundbreaking study examines decorative Chinese works of art and visual culture, known as chinoiserie, in the context of church and state politics, with a particular focus on the Catholic missions’ impact on Western attitudes toward China and the Chinese. Art-historical examinations of chinoiserie have largely ignored the role of the Church and its conversion efforts in Asia. Johns, however, demonstrates that the emperor’s 1722 prohibition against Catholic evangelization, which occurred after almost a century and a half of tolerance, prompted a remarkable change in European visualizations of China in Roman Catholic countries. China and the Church considers the progress of Christianity in China during the late Ming and early Qing dynasties, examines authentic works of Chinese art available to the European artists who produced chinoiserie, and explains how the East Asian male body in Western art changed from “normative” depictions to whimsical, feminized grotesques after the collapse of the missionary efforts during the 1720s. Christopher M. S. Johns is Norman and Roselea Goldberg Professor of History of Art at Vanderbilt University. He is author of Papal Art and Cultural Politics: Rome in the Age of Clement XI, Antonio Canova and the Politics of Patronage in Revolutionary and Napoleonic Europe, and The Visual Culture of Catholic Enlightenment.